Product categories of 20K Soh Flange, we are specialized manufacturers from China, 20K Soh Flange, 20K Soh Slip On Flange suppliers/factory, wholesale high-quality products of 20K Soh FF Flange R & D and manufacturing, we have the perfect after-sales service and technical support. Look forward to your cooperation! 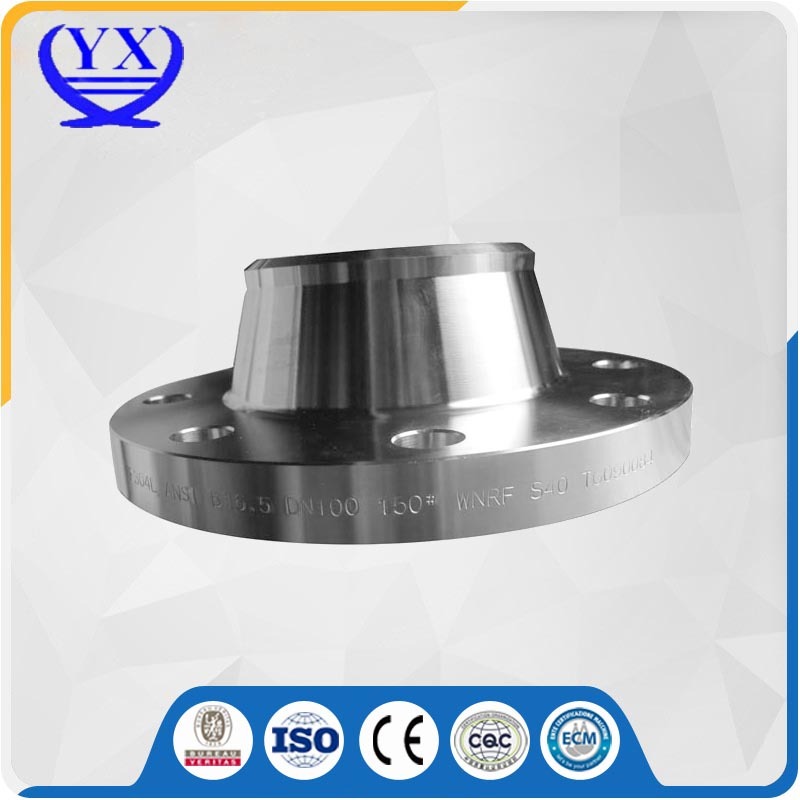 JIS SOH Flange carbon steel flange, the body is made of Carbon Steel Flange or end flanged fittings. Contains carbon steel material of flange, known as the carbon steel flangesCommon material for the casting of the carbon steel grades WCB, forgings A105, or Q235B, A3, 10 #, 20 # steel, 16 mn, 45 # steel, Q345B, etc.